The experienced team of kitchen designers at Kitchen Discount Grimsby can help you choose the state-of-the-art appliances that will make your life easier in the kitchen. 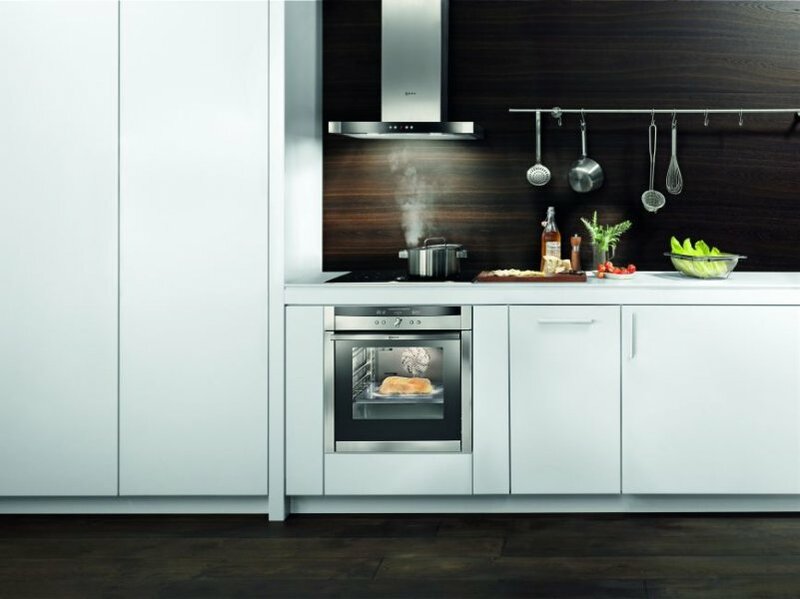 We are proud to supply a wide range of kitchen appliances from the world’s leading manufacturers including Belling, Bosch, Neff, AEG and Hotpoint to complete your new Schüller kitchen. During the design and planning process, we will work with you to specify the kitchen appliances that suit your lifestyle, as well as your budget. We can help you identify the best placement for each appliance, making sure they work efficiently for you. The team at Kitchen Discount Grimsby make your kitchen complete by installing refrigerators, dishwashers, ovens, cookers and washing machines so you don’t have to. And you can trust our team to install your appliances seamlessly alongside the rest of your kitchen, to create a flawless finish that you can be proud of. We work quickly and efficiently to minimise the impact of a kitchen renovation on your lifestyle. The right kitchen appliances can make cooking and entertainment in your new fitted kitchen a breeze, even when considering small kitchen design. 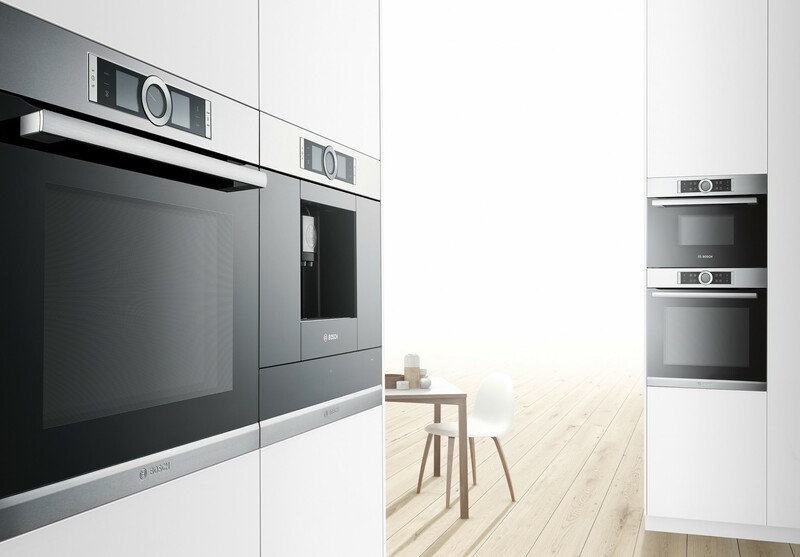 No kitchen would be complete without electrical appliances including coffee makers, ovens, cookers, microwaves and fridge/freezers, and we can help you choose the ideal solutions from some of the world’s most recognisable brands.